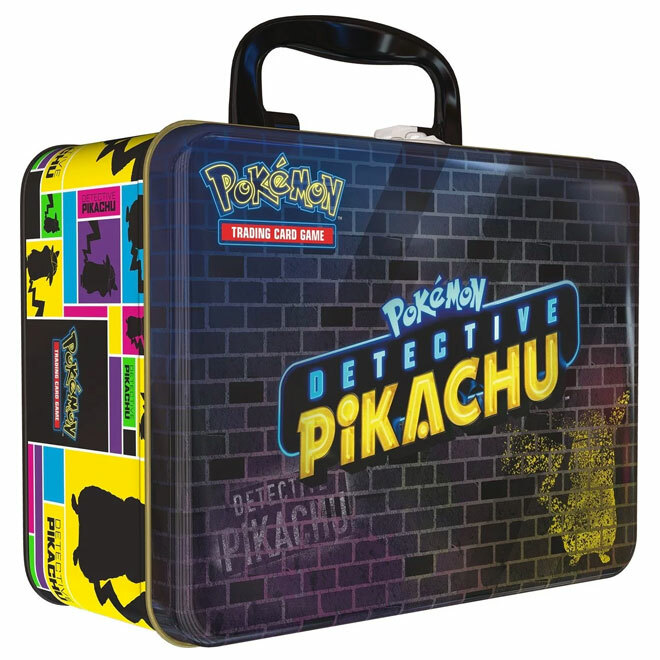 Detective Pikachu Chest Tin - OUT NOW! 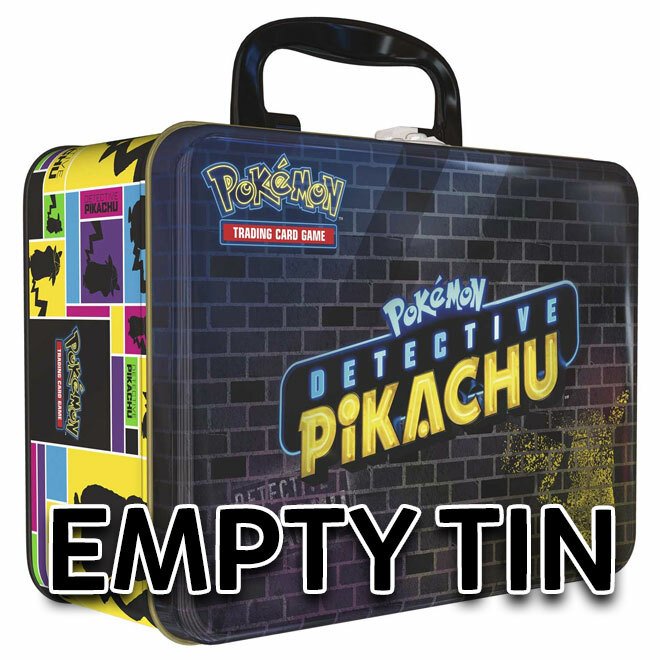 We are happy to announce that the Detective Pikachu Chest tins are now in stock and shipping today! 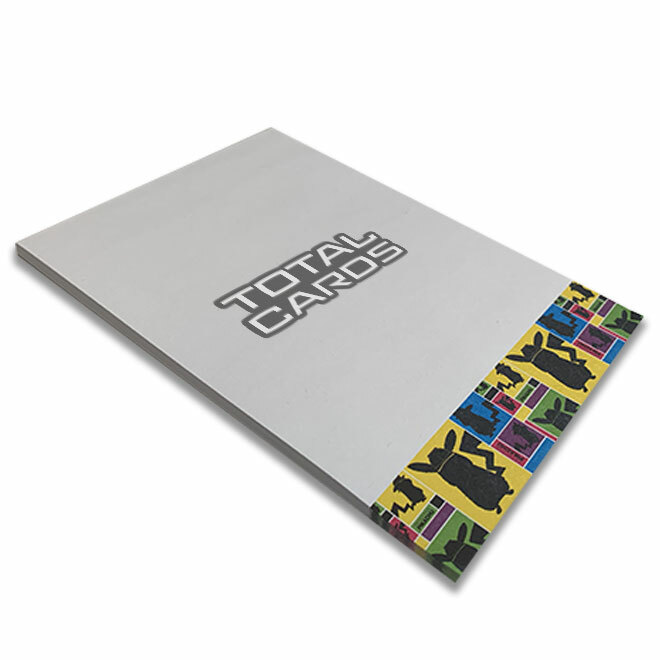 For anyone yet to grab one, we have stock available, but it won't be around for long. 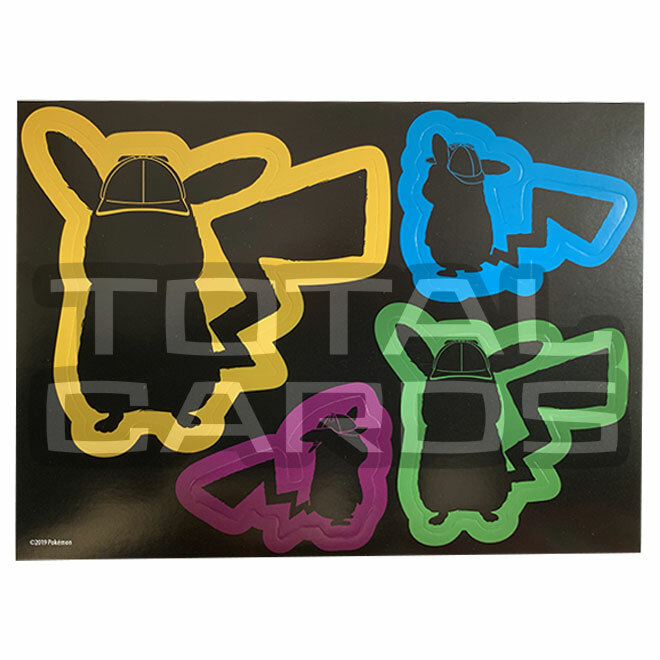 We have the tin contents listed below and by using the following link, you'll also be able to browse our entire Detective Pikachu range, which includes all the sealed products and single cards. 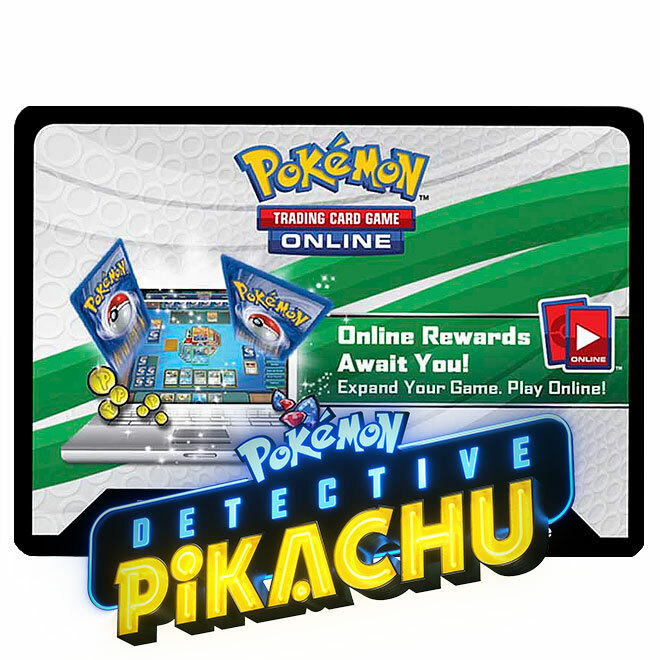 The movie itself will be upon us very soon with a UK cinema release date of the 10th of May. 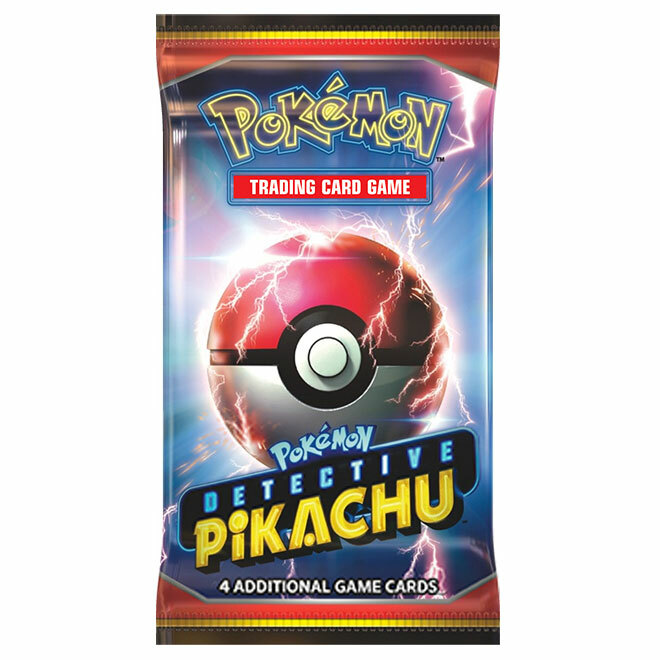 Any movie fans will also get a special 2 card booster pack which will be handed out at cinemas when purchasing a ticket. 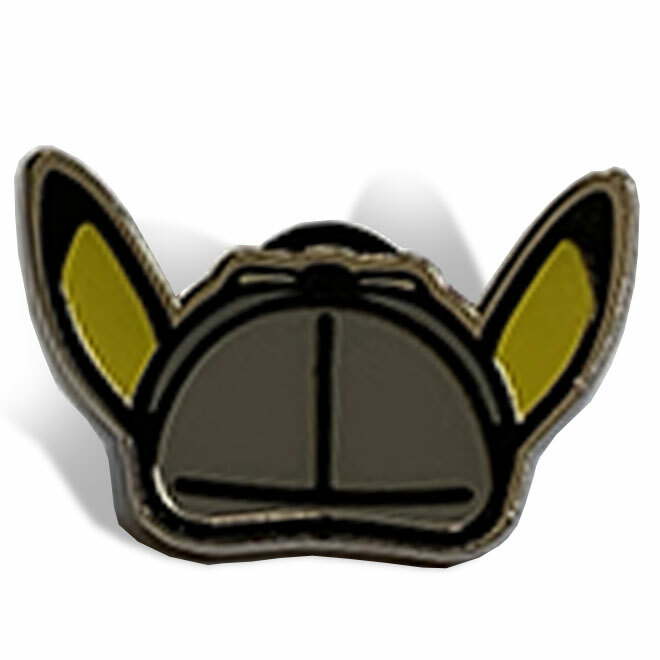 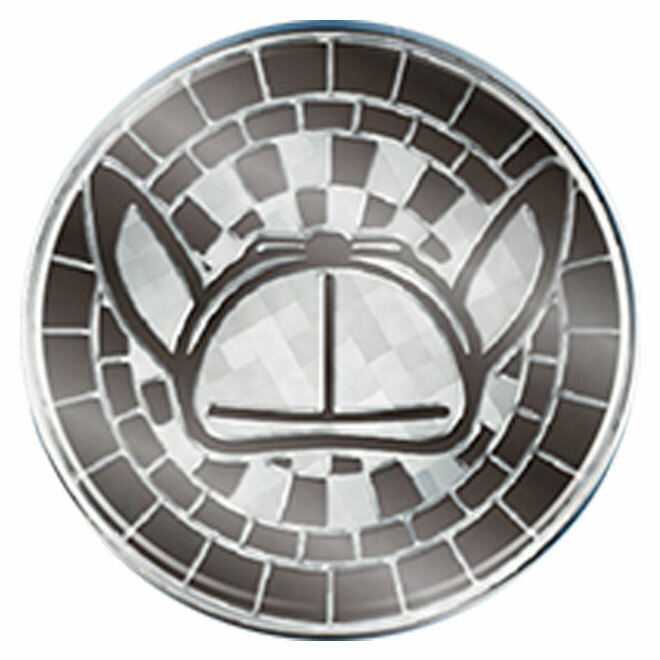 Pokemon - Detective Pikachu Coin taken from the Detective Pikachu Case File & Special Case FIle.